Don’t put your sled away! With record snowfall, an early deep freeze, and towns that know how to make the most of winter, the best riding of the season is March! 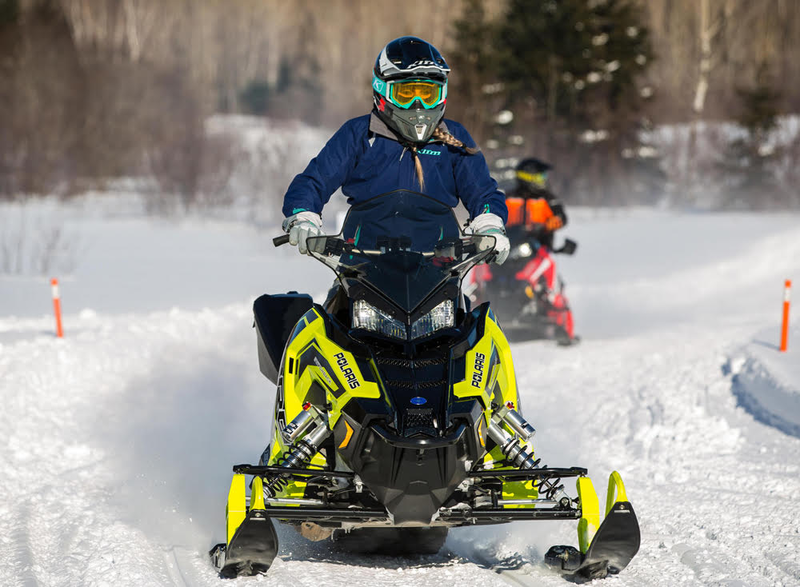 good snowmobiling places in ontario,canada? Riding in Ontario District 5 during March break!